To help protect its coastal borders, Qatar is planning to further develop its own drone technology, a defense official has said. According to the Gulf Times, General Khalid bin Ahmad Al Kuwari, director of the Qatar Armed Forces’ Reconnaissance and Surveillance Center (RSC), said the remote-controlled aircraft would help boost the country’s security. “The use of drones is going to be very important, as it is in any country,” he said. The official spoke following the signing of a five-year research agreement between RSC and Texas A&M University at Qatar (TAMUQ) in “drone technology in defense, industry and commerce,” interim dean Dr. Ann Kenimer said. The deal follows remarks from Qatar’s defense minister earlier this year, who said that plans to build drones locally were at an “advanced stage” and that the devices could hit the market by next year. Speaking at the fifth Doha International Maritime Defence Exhibition & Conference (DIMDEX) in March, Dr. Khalid bin Mohammed Al Attiyah said the country has been working on a drone production project with Germany, as part of efforts to extend Qatar’s defenses. In recent years, Qatar has made several international deals for aerial vehicles, their parts and their technology. At DIMDEX, the government signed an MOU with Polish firm WKK to manufacture and produce drone parts for Qatar’s armed forces. The agreement included WKK providing “support in the field of aircraft manufacturing and technology transfer to Qatar,” QNA reported at the time, and followed Qatar’s purchase of a 51 percent stake in the company. 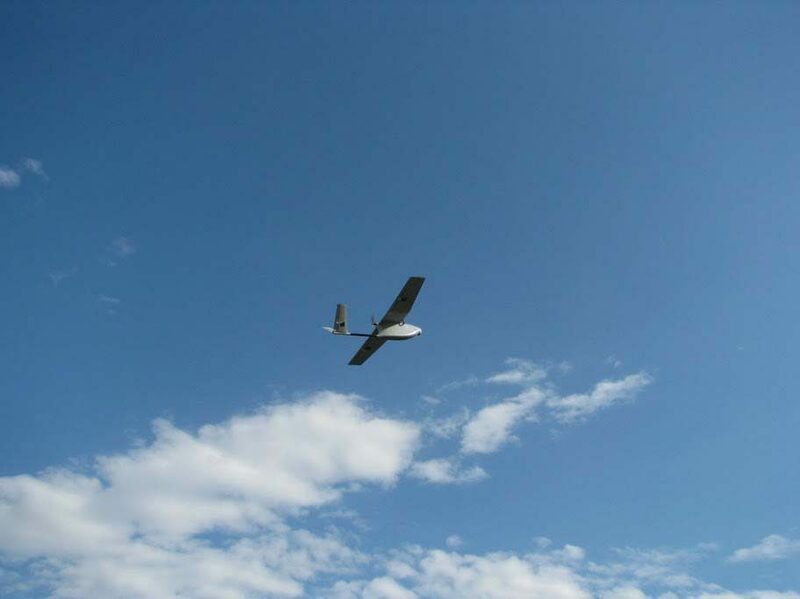 The QR32.58 billion worth of deals signed at the biennial defense expo also included a QR460.5 million agreement with US-based Aurora for drone sensor integration and QR365 million worth of drones from German company Reiner Stemme Utility Air-Systems. During yesterday’s signing, Al Kuwari said plans were also underway to draft a “space management concept” for Qatar’s airspace. 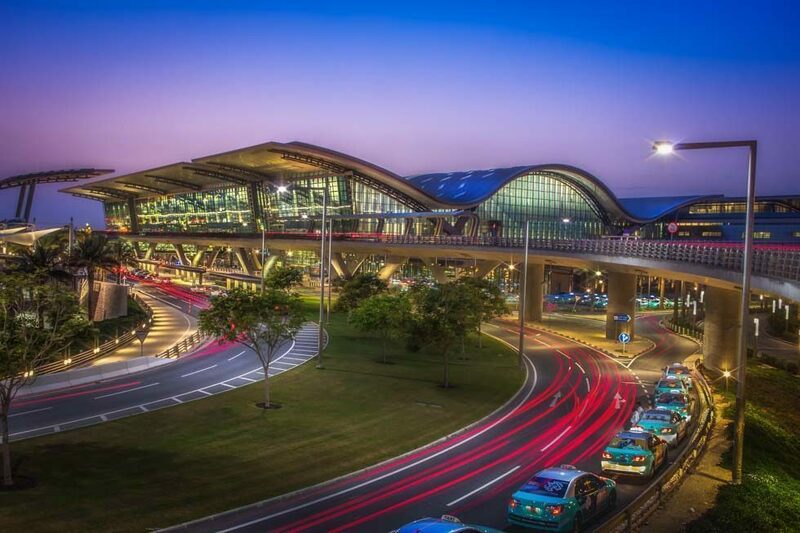 The aim is to avoid situations like the closure of Dubai International Airport for more than an hour last weekend due to unauthorized use of a drone. “It is not a big issue, but we have to take care of it. Drones can sometimes be disturbing,” Al Kuwari reportedly said. Drone owners who wish to fly their craft must first get government approval, the Civil Aviation Authority (CAA) announced last month. The CAA added that the use of drones has always been “prohibited” without the agency’s prior authorization. The reminder came more than a year after the aviation authority said it was drafting new rules to regulate the use of drones.